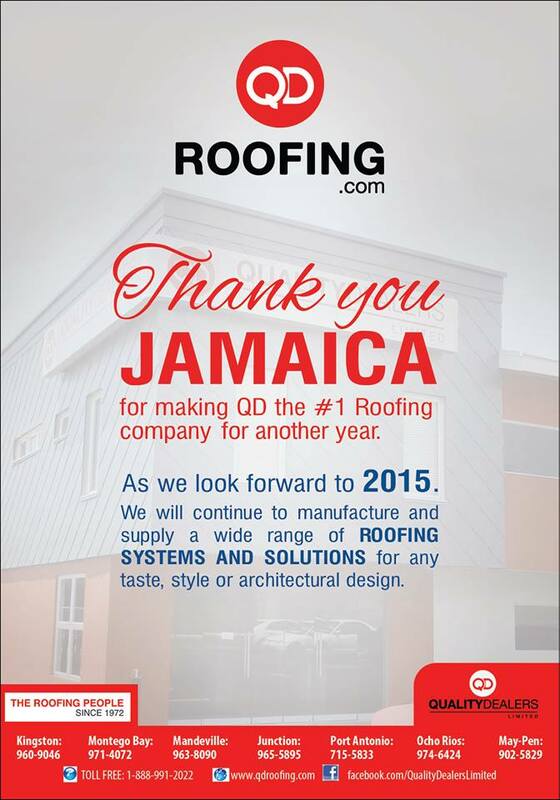 Quality Dealers Limited, a private manufacturing company and distributor of roofing products in Jamaica, is restructuring its management team and operations amid consideration of going public via a stock market listing. The company also hopes to grow by expanding its export markets. The first big move at the start of September was Eladio Walker’s succession of his father Anthony Walker as chief executive officer of the 40-year-old company. “The company is now in a state of transition with a restructuring of the executive/administrative staff structure,” said Eladio, who was formerly the chief operating officer. The company – Anthony Walker, his wife and three children – has given consideration to a public offering. 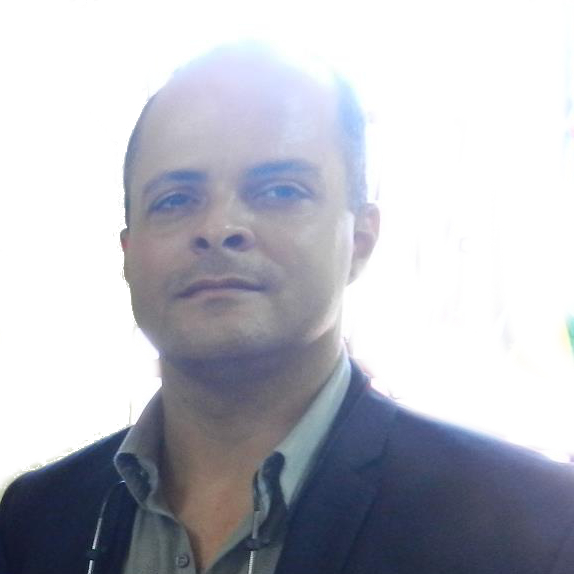 “It’s something under consideration, but we can’t say when,” Eladio said. Father Walker, who is the founder of Quality Dealers, has assumed the role of chairman. Eladio says the company will refocus on its core business of roofing, and possibly eliminate its hardware business, while streamlining the operation to become more efficient and effective. Quality Dealers has already invested some US$1 million in retooling and new equipment to expand the company’s product line, he said. “We have also hired a chief financial officer; the staff have been formalised under different departments with a director of roofing and a non-roofing division; and the existing directors are now aligned to a more formal reporting structure,” said the new CEO. The company also plans to recruit an IT manager, he said. “We are trying to develop and guide the company into a stronger growth position, while maximising our performance in our own market and with a view to tap into the export market. We do some export on a small scale, but not as formal and big as we would like,” Walker said. 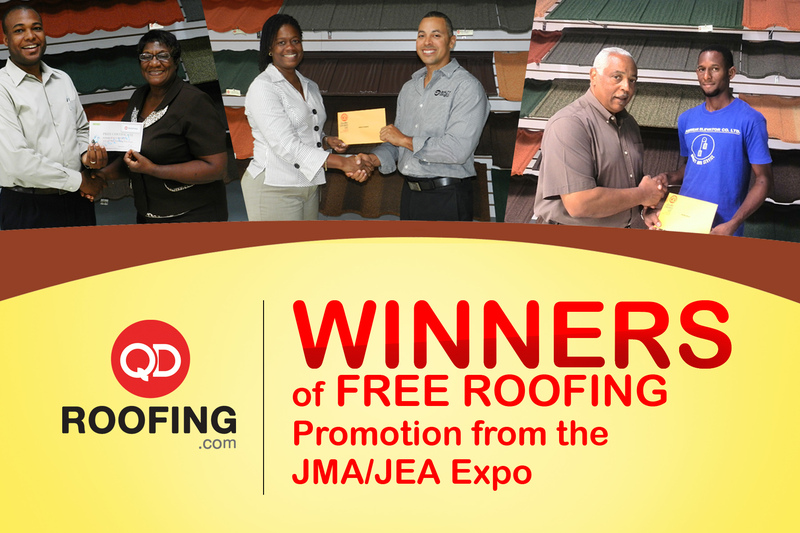 Eyeing expansion Quality Dealers has been in business since 1972; it has eight sales points and operates a roofing factory. 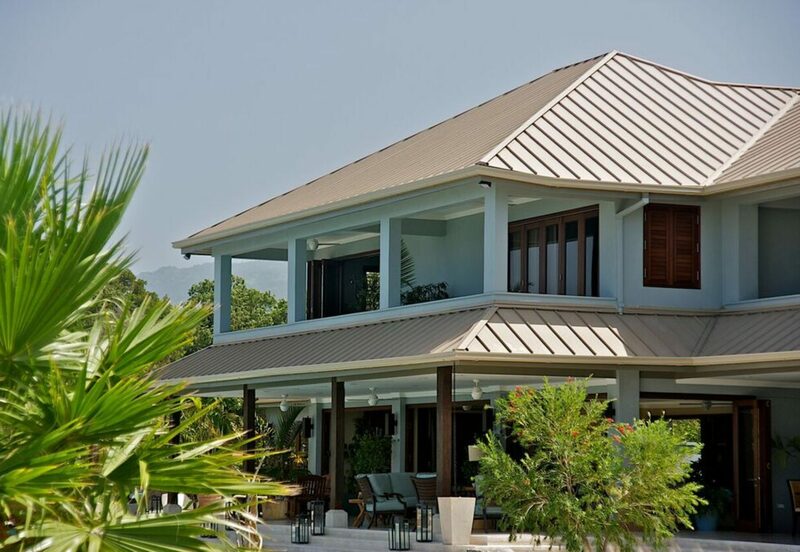 The company supplies painted and unpainted metal tiles, stone-coated metal tiles, standing seam roofing, alusteel sheeting, clay tiles, wood shingles and roofing membrane. Its products are sold under distribution partnerships in Cayman Island, Barbados and Dominican Republic. Walker said he is eyeing further expansion into Caricom and hopes to enter markets in South America and Florida. 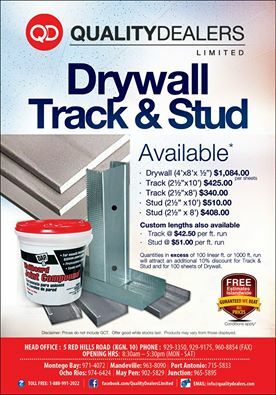 Along with its roofing operation, Quality Dealers also operates a real estate company, Tony Walker Construction Realty Limited, and hardware retailer, QD & Ace Hardware Limited. Walker said the company plans to close out the hardware division while consolidating other aspects of the operation. “We anticipate that going forward we will be able to perform at higher levels of efficiency and lower overheads,” the CEO said. 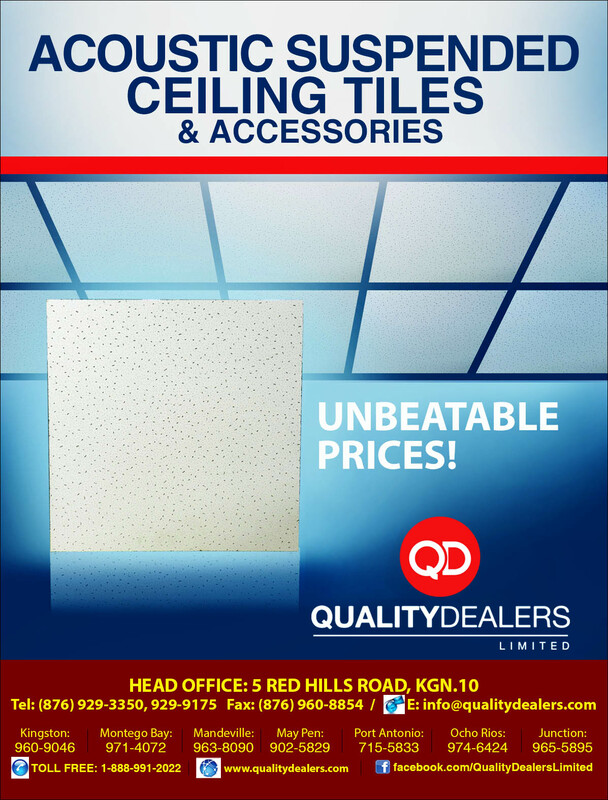 Quality Dealers, which operates from Red Hills Road in Kingston, employs 150 staff at its branches located in Montego Bay, Port Antonio, Ocho Rios, Mandeville, Morant Bay, Santa Cruz and May Pen. The company plans to continue expanding its retail network throughout the island, Walker said.